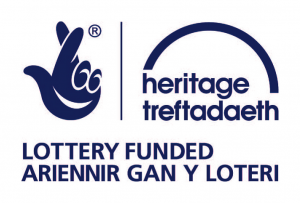 The two-year project funded by the Lottery Heritage fund will concentrate on how The First World War affected the Welsh language and the communities in Conwy. 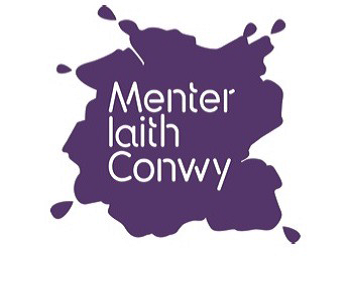 The aim of the project is to create a mobile exhibition about how the War affected Conwy. It will concentrate on how the War affected women, communities, culture, and economy in Conwy. The mobile exhibition will be digital, including a film, booklet, pop up of how the First World War affected the above communities. 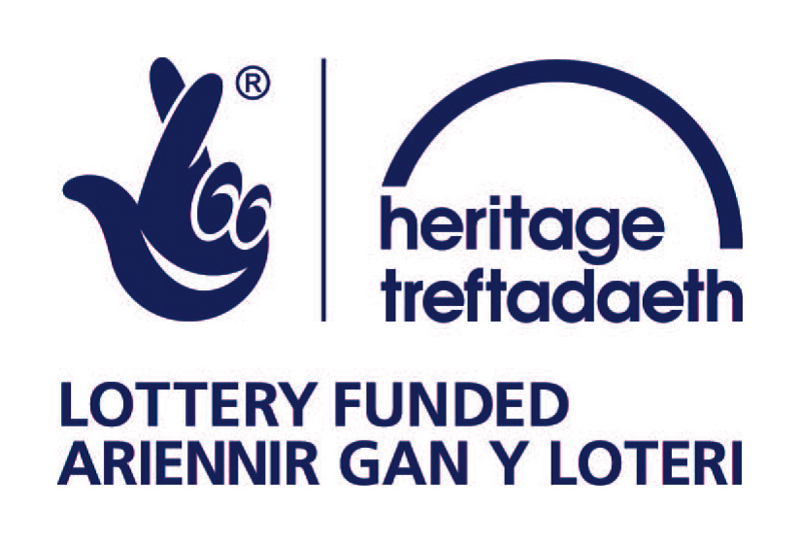 Communities, schools and volunteers will be a key part of the success of the Conwy & The First World War project, and offers them the opportunity to be accredited & trained in ancestry search and spoken history. If you’d like to share any family history you may have about the First World War with us, or know of a history society that would like to be a part of this project, please contact the Project Officer, Ceri Phillips, ceri@miconwy.org. 01492 642 357.